EDINBURG — The University of Texas Rio Grande Valley will kick off its annual Distinguished Speaker Series on Wednesday with former San Antonio Mayor Julian Castro. 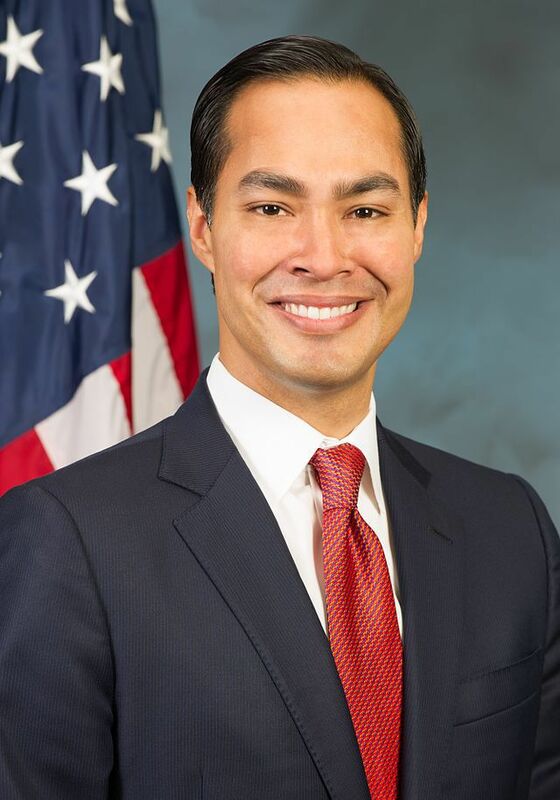 Castro, 43, was coined the youngest elected mayor of a Top 50 city in the nation serving in the position from May 2009 to July 2014, when he accepted President Barack Obama’s appointment as Secretary of Housing and Urban Development. His political career began in 2001 as San Antonio’s youngest councilman and Castro was also the first Latino to deliver a keynote address at the 2012 Democratic National Convention. He is now using his political experience to lead the design of innovative approaches to the study of public policy, governance and politics at The University of Texas LBJ School of Public Affairs as the Dean’s Distinguished Fellow as well as fellow of the Dávila Chair in International Trade Policy. UTRGV’s Distinguished Speaker Series will kick off with Castro’s talk on at 7:30 p.m. Wednesday, Sept. 27. The event is free and open to the public, but doors will open to students first at 7 p.m. with a valid I.D. and the rest of the public will be admitted at 7:20 p.m. The series will continue with Orange is the New Black and Jane the Virgin actress and author of In the Country We Love Diane Guerrero on Jan. 30, 2018; and Daymond John, of ABC’s Shark Tank, New York Times bestselling author, and branding guru, on March 7, 2018. For more information or special accommodations, call UTRGV Student Involvement at (956) 665-2660 or (956) 882-5111.